Research firm Strategy Analytics has published its Global Game Console Market Forecast report for 2019, revealing that Nintendo is expected to become the console market leader once again for the first time in ten years. The report predicts that Nintendo Switch will sell approximately 17.3 million units next year, Sony will sell 17.1 million PlayStation 4 and PS4 Pro consoles, and Microsoft will sell roughly 10 million Xbox One and Xbox One X consoles. Overall, Sony remains the current-gen market leader, with almost 50 percent of consoles in use being Sony’s devices. Strategy Analytics reveals that 84 percent of Sony’s consoles in use are PS4s and PS4 Pros. The global console market has sold 46.1 million units so far in 2018, reaching its highest level since 2010. Console ownership is on the rise again, with 45 percent of North American homes and 20 percent of Western European homes owning at least one console. This year has also seen an increase in retail value of the console business, reaching $15.4 billion – an increase of 7.6 percent over 2017. However, revenues are understandably expected to fall in 2019 as shipment numbers and prices will drop. 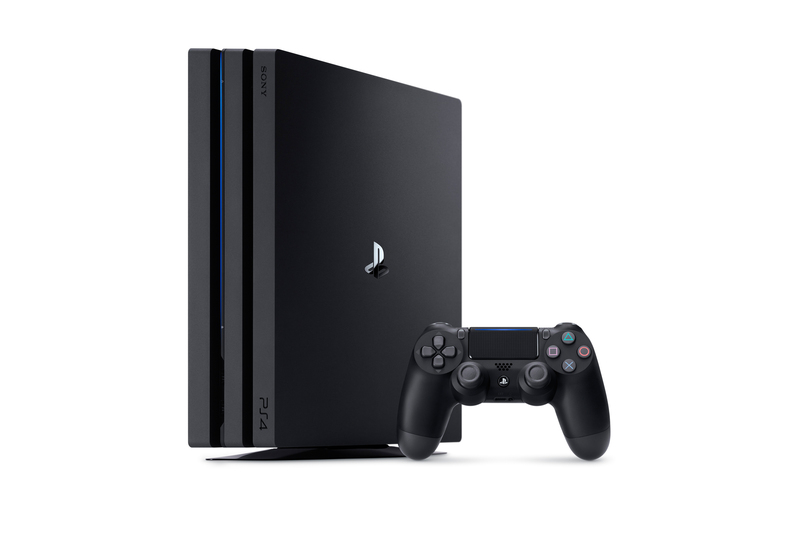 “Console upgrade cycles continue, and the three-way battle between Sony, Microsoft and Nintendo, which has been raging now for the best part of two decades, shows no sign of abating as each platform owner discusses its plans for updates and new generations,” added Senior Analyst, Chirag Upadhyay.